Home » Club Teacher Training Courses for 2019 Now Available! Club Teacher Training Courses for 2019 Now Available! 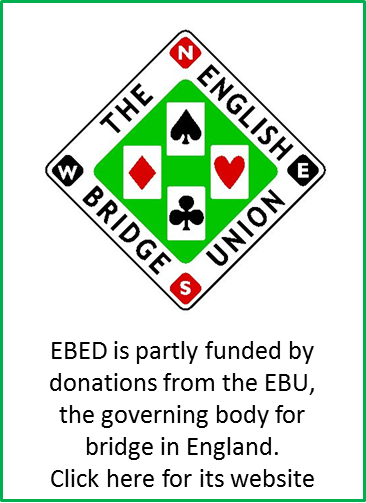 EBED's Club Teacher Training courses for 2019 are well under way. Our next course with availability is being held at Bristol Bridge Club. To book a place on any of these courses, please log on to MyEBU and select the Book Courses option from the Utilities tab or contact Lisa Miller on 01296 317217.